Get ready to agitate with the super-fast cars in the super long race tracks with more tricky curves, more twisted paths and sharper turns guaranteeing you with hours of entertainment. 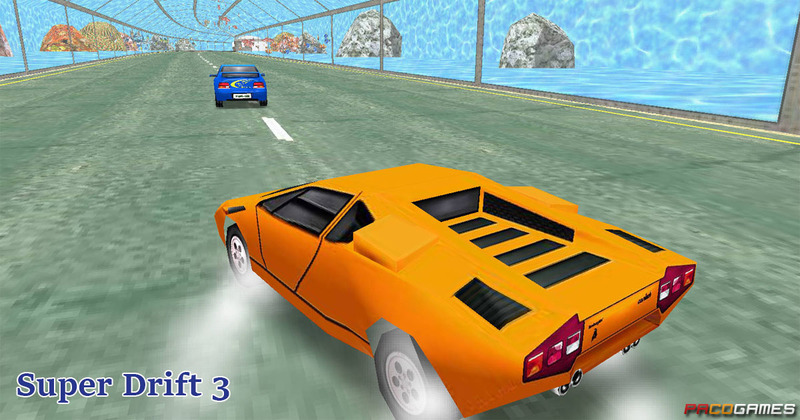 Face challenging new opponents with more powerful cars and compete against them to prove your skills. You are presented with more objectives to choose from as there are many unique levels or game modes, each of these several objectives influence your overall gameplay as these objectives are useful to increase the performance of you racing skills as well as giving you bonus to collect on the way giving you the opportunity to upgrade and improve your cars. Arcade Mode – This is the classic Super Drift racing which gives you challenging opponents to play against as you drift your way and race in extreme speed. Super Drift 3 provides multiple opponents to race against, presenting you with more challenge as you now have to overcome not one but several more highly skilled opponents. But with the choices of the difficulty level you may be able to match your skills accordingly. 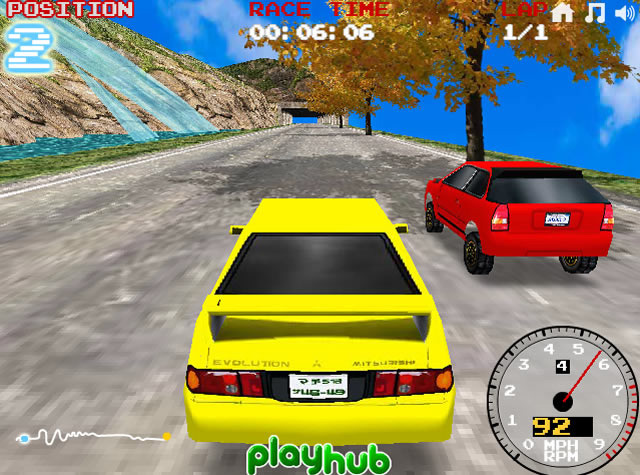 Pursuit Mode – This is a unique and exciting addition to the Super Drift racing adventure as you are presented with the opportunity to earn bonuses for taking down a given target. 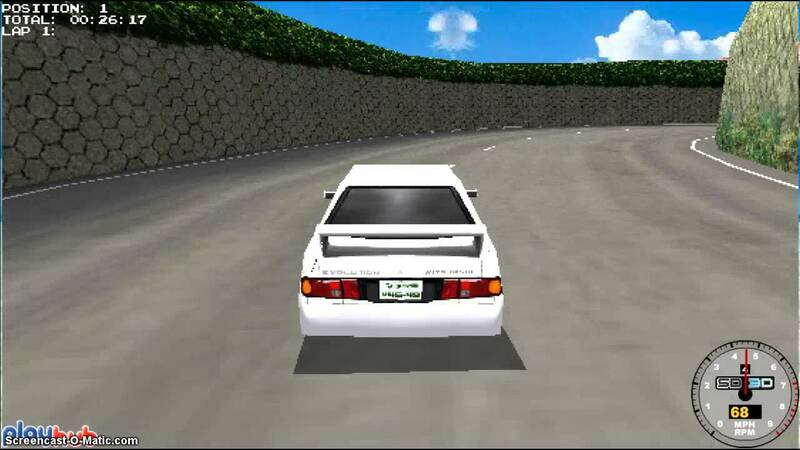 The objective of Pursuit Mode is, as soon as the stage starts you will be chasing after a car and trying to take it down, if you succeed in completing the challenge, bonuses will be awarded. Copyright © game hot tank trouble Made with in Indonesia.